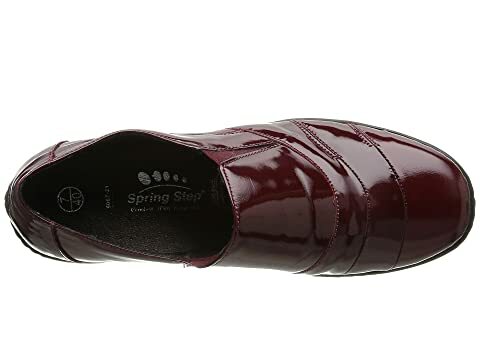 Walk in the comfort of the Spring Step® Kitara. 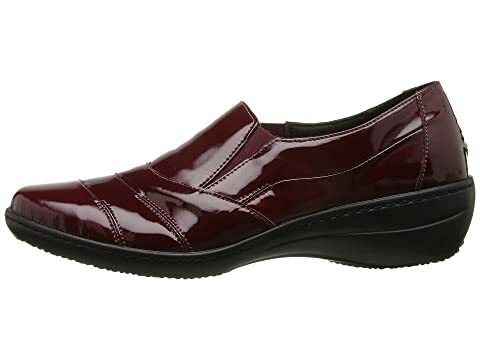 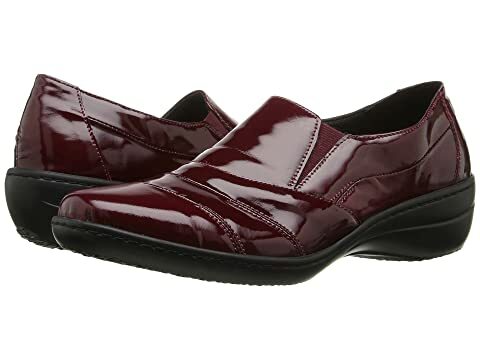 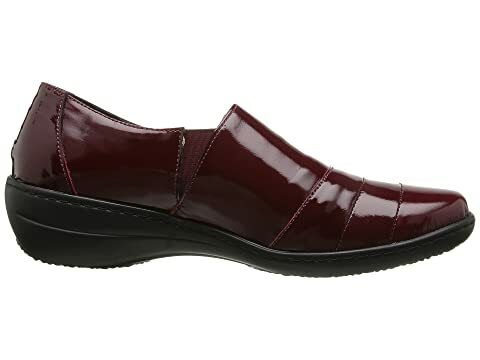 Round toe slip-on construction with side elastic gore panels for an adjustable fit. 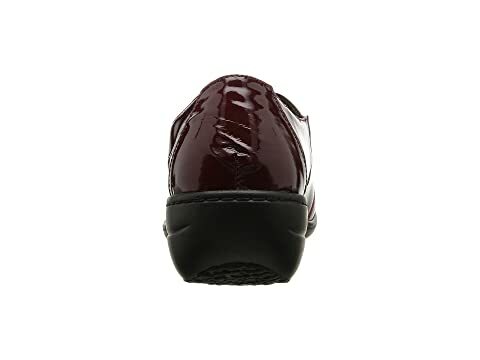 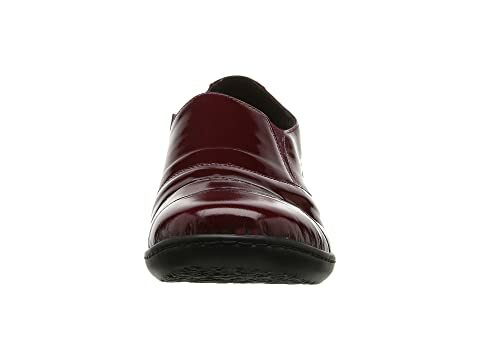 Soft textile lining offers a good touch in shoe. 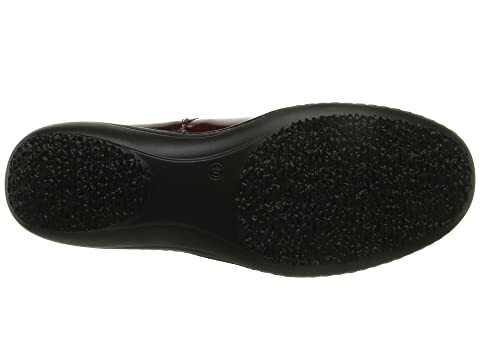 Flexible and textured polyurethane outsole.